Because of you I am free today, because of you I have freedom of speech, because of you I can write with liberty and because of you I can preach the Gospel of Jesus Christ openly. You have a place of honor in my heart! You fight even when wars make no sense; you follow orders and even disobey orders when a life is in danger. You are always willing to die for others; you understand the price of what you do, you sacrifice time with family and friends and you go to strange and hostile nations and fight to death if necessary. You fight in deserts, you fight in mountains, you fight in valleys, in jungles and in open cities. You do it with courage, with dignity and with integrity… You are an America Veteran! You come back, many times, to see your own homes destroy; facing divorces, emotional traumas and very little respect from the very country you risked your life for in battle. But for whatever is worth, I don’t care if you are Republican, I don’t care if you are a Democrat, I don’t care f you are black or white, I don’t care if you are a Christian or none-Christian, American by birth or not or even a homosexual…I thank you Sir and I thank you Madam for your service! For you that don’t know the Lord as your Savior and don’t even know what that means write me at: angelcasiano@aol.com and let me introduce you to a the greatest soldier of all, to the one who overpass all courage, to the one who is indeed worthy to be praise and worthy of all honor. His name is Jesus…He is the Lord of all lords and the King of all kings. He is the Alpha and the Omega, the beginning and the very end; he is the Son of God, He is our Savior and the one who loves you like nobody ever will. I pray that you get to Him so that He can guide you in all truth. I pray that you be a soldier in the army of the Lord; I pray that you will get to know Him before the angel of death visit the end of your days. For you that already know the Lord, I pray that God will mightily use you as a general in His army to fight for the upcoming great and final harvest. I salute you soldier and again thank you! 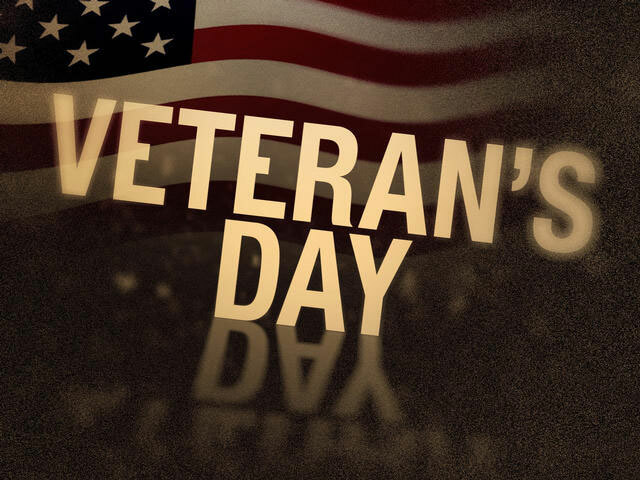 Posted on 11/12/2012 11/12/2012 by angelcasianoPosted in Personal and Small Notes From Angel's DeskTagged soldier, veterans day. Next Next post: When Republicans and Democrats Work Together!